A motorist in Germany has sued his local authority for discrimination over the introduction of female-only parking spaces. The female-designated parking spaces, which are brightly lit and positioned close to exits, were adopted at a car park in the Bavarian town of Eichstätt after a woman was sexually assaulted there in 2016. They are marked with a sign saying "Nur für Frauen," meaning "women only". According to a press statement released on Wednesday, Munich Administrative Court said the plaintiff felt the parking spaces, and, particularly the sign "violated his general freedom of action and that he is treated differently as a man to a woman." However, he also maintained that the spaces were discriminatory to women, saying that it demonstrated assumptions that women were weak and therefore needed protection. An agreement with the plaintiff was eventually reached, the court said in the statement. Rather than remove the female-only spots altogether, the plaintiff agreed to a change on the signs reflecting that the gender designation was merely a recommendation, not a rule. 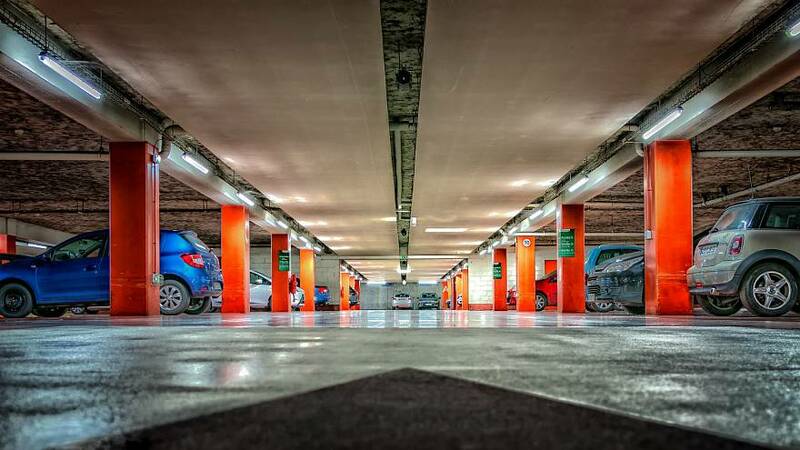 "This is a victory for women's parking in Germany," said Hans Bittl, the administrative director of the city of Eichstätt, following the closure of the case.